CELEBRATE YOUR BIRTHDAY WITH KAOS! Come dance and join the KAOS! Sign up today using our online registration form. We offer both private and group lessons and you could always just drop in! Check out our Schedule and Tuition pages for more details. 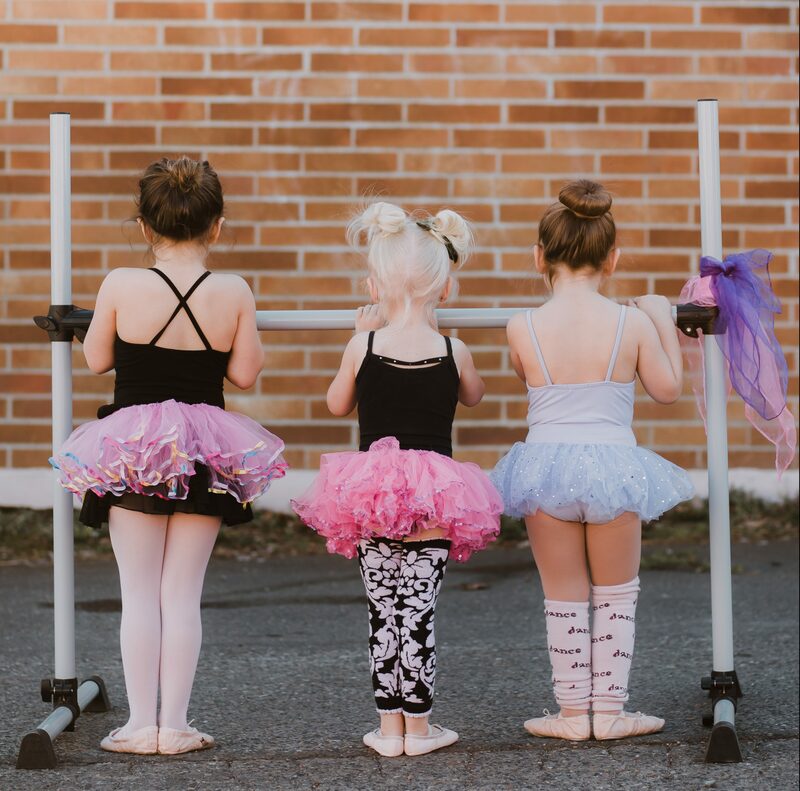 Here at KAOS Dance Elite, our goals are to teach hard work, dedication, discipline, teamwork and technique through positive reinforcement. KDE is a friendly environment and family oriented. We believe family is everything. The skills you will learn here at KDE will follow you not just as a dancer, but for a lifetime. Come dance with us!